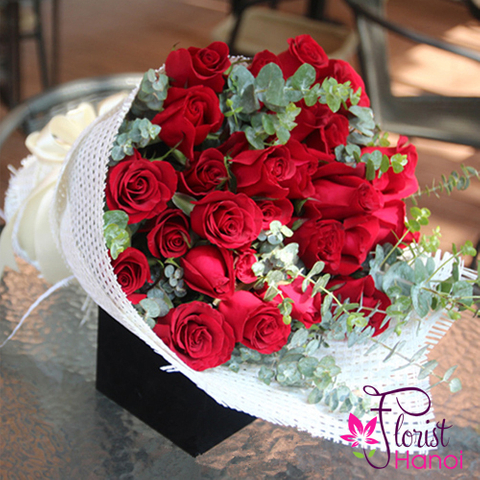 There is no flower that expresses better your feelings than red rose. 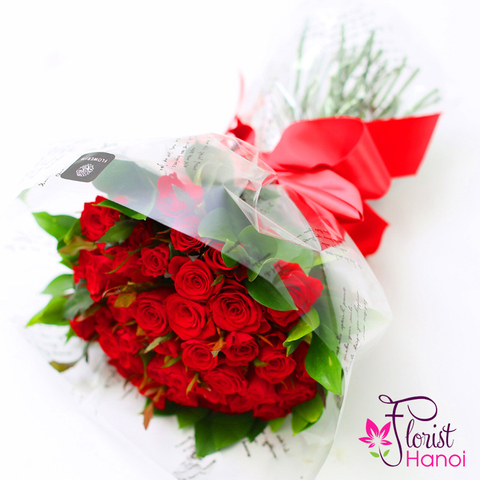 When there are red roses, your special someone wikk have manz reasons to be happy. 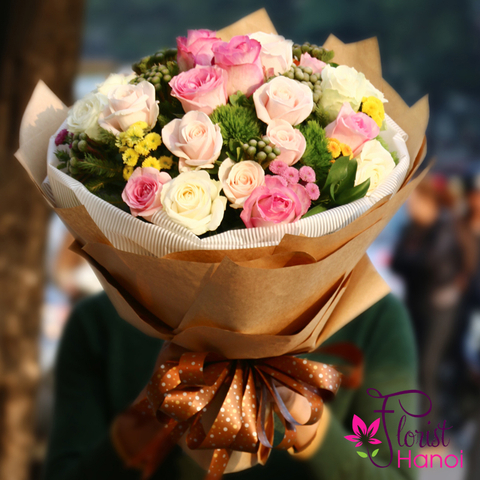 Treat her with flowers and she will feel really special. 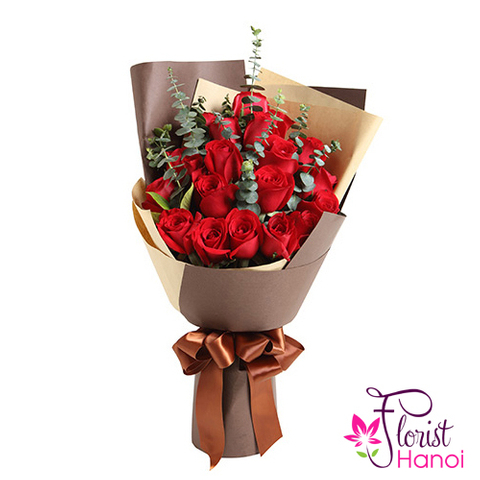 Order a bouquet of red roses and remind her how much you love her. 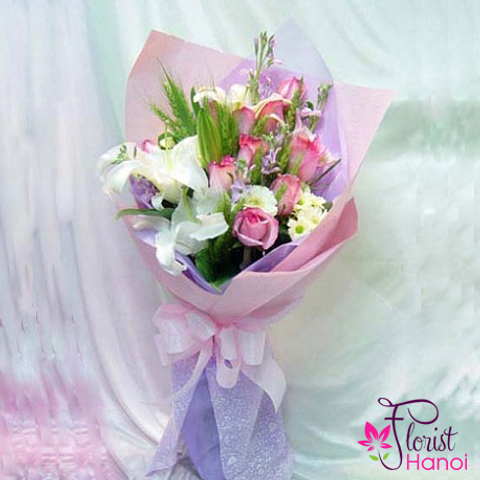 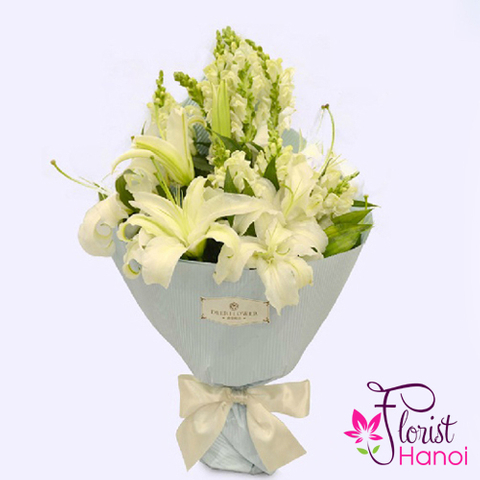 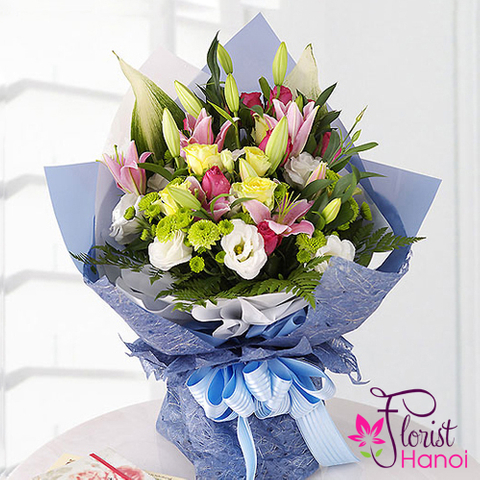 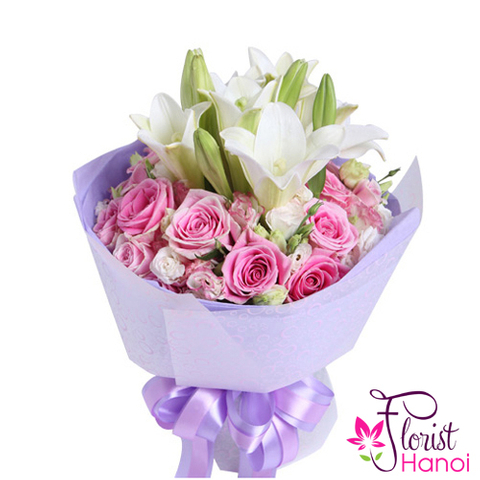 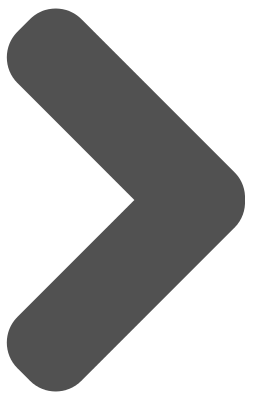 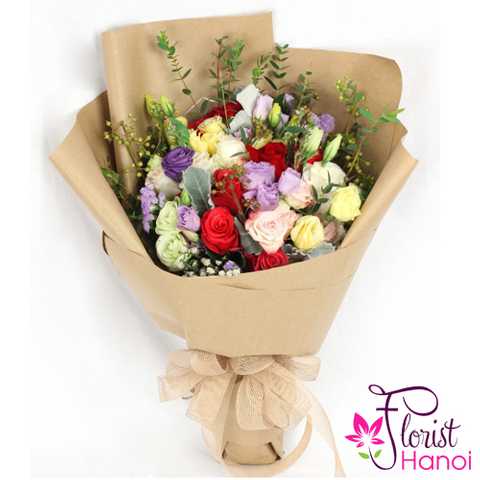 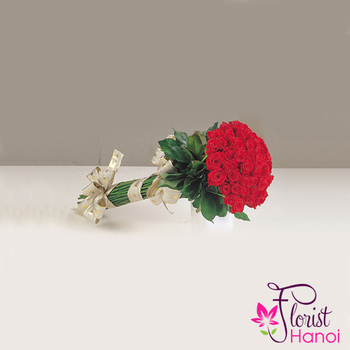 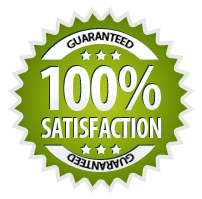 We deliver bouquets at home, so everything becomes very simple.